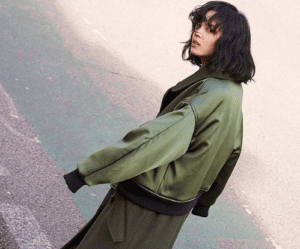 ASOS is partnering with CollectPlus and On the dot, to provide a same-day delivery service to Leeds University campus. 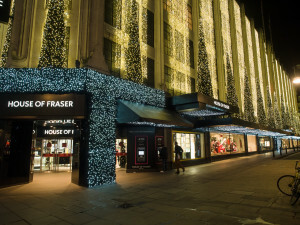 CollectPlus is returning about 5,000 parcels to House of Fraser customers – returns that it has been holding since HoF collapsed in August. 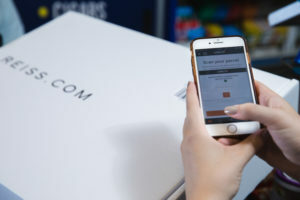 Store based delivery service provider CollectPlus has introduced the Print in Store service, allowing customers without access to a printer to return online purchases to selected retailers by printing their Returns label at their local CollectPlus store, made even easier thanks to integration with Amazon Alexa. Store-based delivery and returns service CollectPlus has reduced the price point of its Send service to better serve customers, small businesses and sellers on online marketplaces.